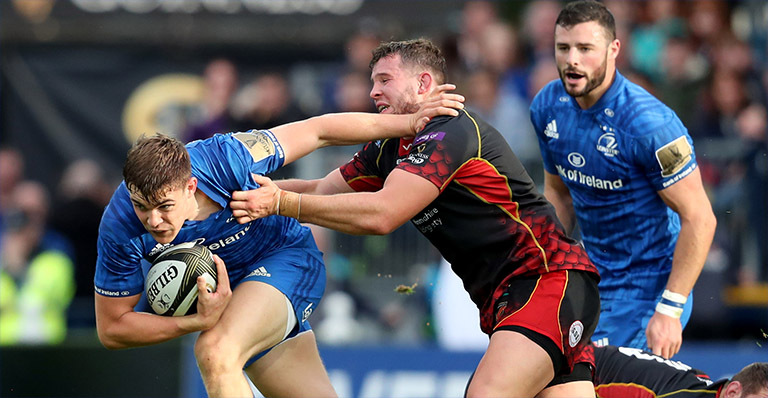 Leinster made light work of the Dragons at the RDS this evening, with the eastern province defeating the Welsh side 52-10 in their Guinness PRO14 clash at the RDS Arena. Leo Cullen’s men scored seven tries in an absolute thrashing of the Welsh side, with a number of their returning Ireland internationals impressing across the pitch. 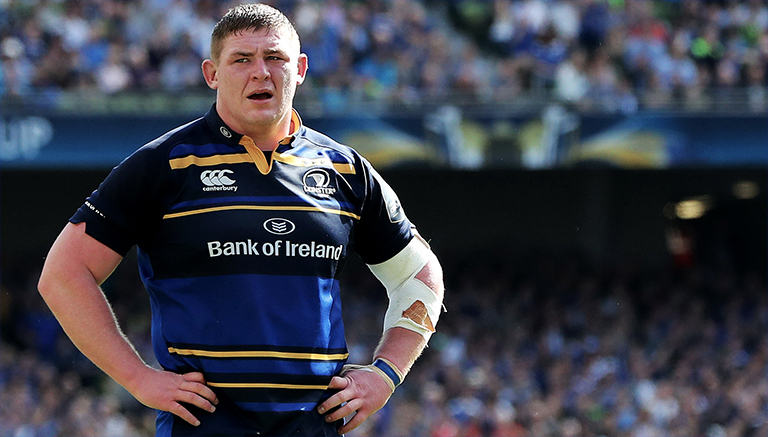 Garry Ringrose, Josh van der Flier, Johnny Sexton, Rob Kearney, James Ryan all made their first starts of the season, alongside the likes of Robbie Henshaw and Tadhg Furlong. Furlong came up the bench in the second-half and managed to get on the scoreboard with 64 minutes on the clock, crashing over, despite receiving a tricky pass from scrumhalf Jamison Gibson-Park. Furlong bounced one, bounced two and crashed over with four Dragons player attempting to keep him out. Incredible stuff.